A Business Utility Comparison With Us Can Save You Up To 36%*! Call now or fill in our business utility comparison form below to get an instant quote. Many people think that making a business utility comparison is a time consuming and complex process, but new legislation means that it now takes less time to search the market. Whether you’re an SME or large corporate enterprise, you can reduce your utility bills. Here at Exchange Utility, we can help do exactly that. We’ve worked with a wide range of industries over the years to help them find competitive deals. Whatever your business, we can help you with your business utility comparison. What are the benefits of a business utility comparison? By starting a business utility comparison for your gas, electricity and water, you are creating the opportunity for your business to drastically reduce its overheads. 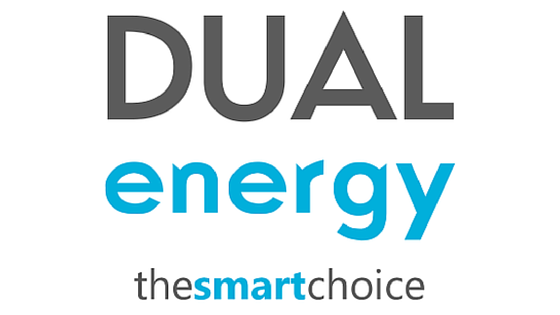 When you compare utilities and choose a new business energy supplier, you are also helping to create competition within the energy market, as suppliers are having to compete for your business. When should you start a business utility comparison? You should start a business utility comparison as soon as you are in the window of opportunity – just before your contract end date. If not, you will roll onto a more expensive standard tariff. Even if you don’t want to switch supplier, you can often secure better energy rates by doing a little research and seeking advice. Every business in the UK has a window of opportunity that they can utilise to find a new supplier or tariff. This can be from a few weeks to a year before the end of your contract! Discover when the best time to switch your business energy supplier is and learn where and when you have the opportunity to reduce your business electric rates. 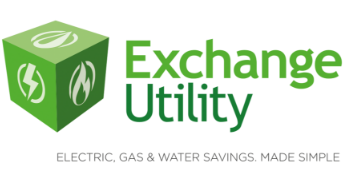 Why complete a business utility comparison with Exchange Utility? When you complete a business utility comparison with Exchange Utility, you will save your business both time and money. We invest heavily in training, enabling our staff to provide in-depth market insight to facilitate a decision that could significantly lower your energy overheads. Our friendly team will do all of the leg work for you, providing you with all of the options and expertise that you need to make a fast, informed decision on your next contract. Furthermore, once you have completed a business utility comparison with Exchange Utility, your account management team will be there to ensure that you never go out of contract or pay more than you have to for your business energy again. We’ve been awarded a FIVE STAR Trust Pilot rating for our commitment to excellent customer service and support and, by extension, have been nominated for two industry awards.